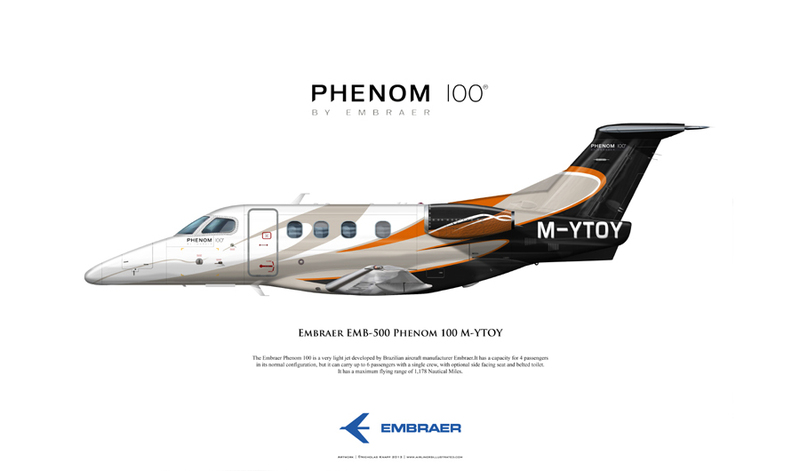 Made by one of the largest aircraft manufacturers in the world, Brazil-based Embraer, the Phenom 100 is a very light twin engine jet and can accommodate four passengers and a single pilot, it is a small private jet that is favoured the World over by both individuals and small companies. 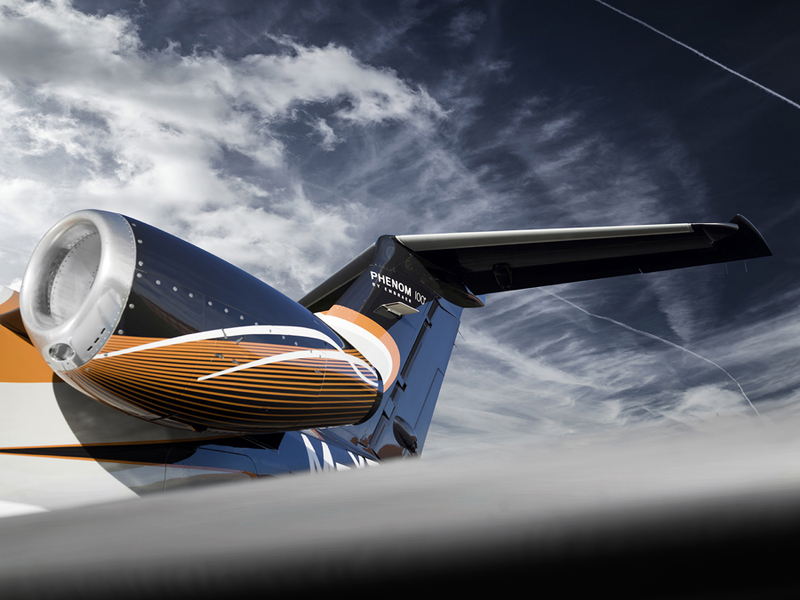 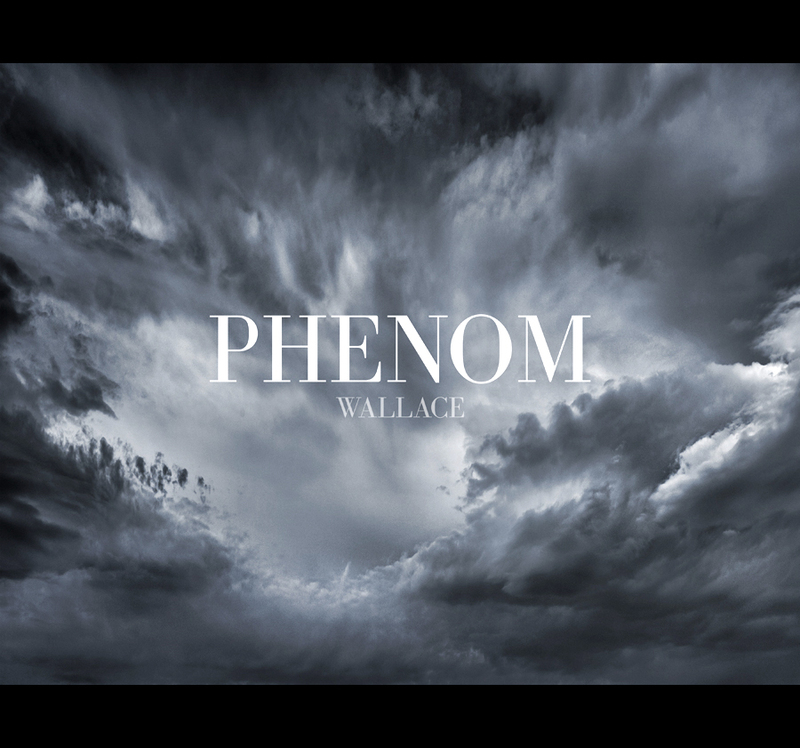 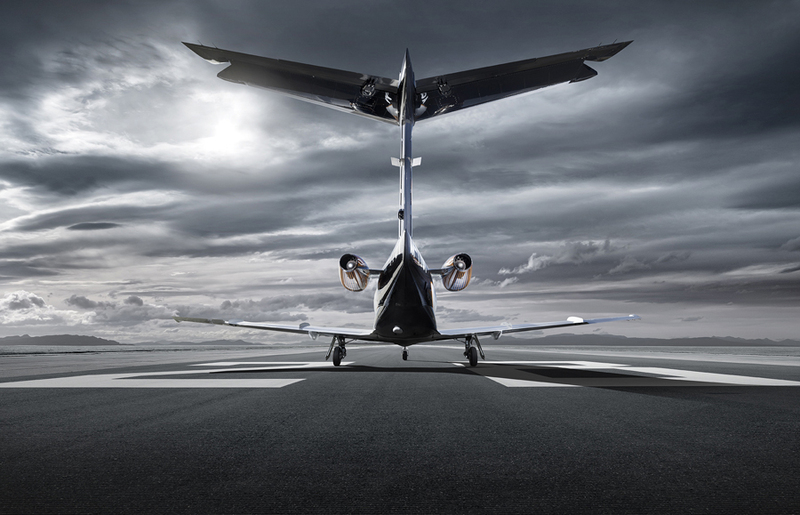 Commercial photographer Tim Wallace got to grips with the Phenom to create a series commercial image assets for our UK client of this stunning aircraft with its sweeping lines and well defined body and features. 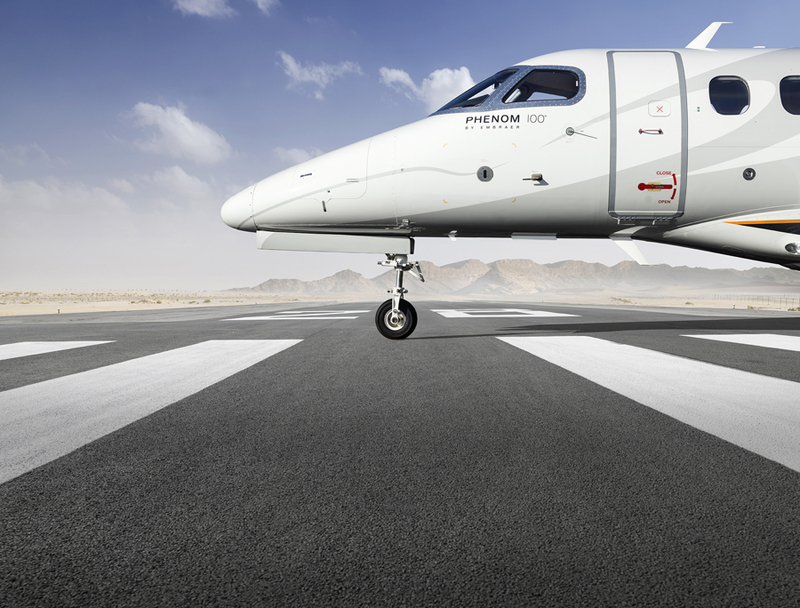 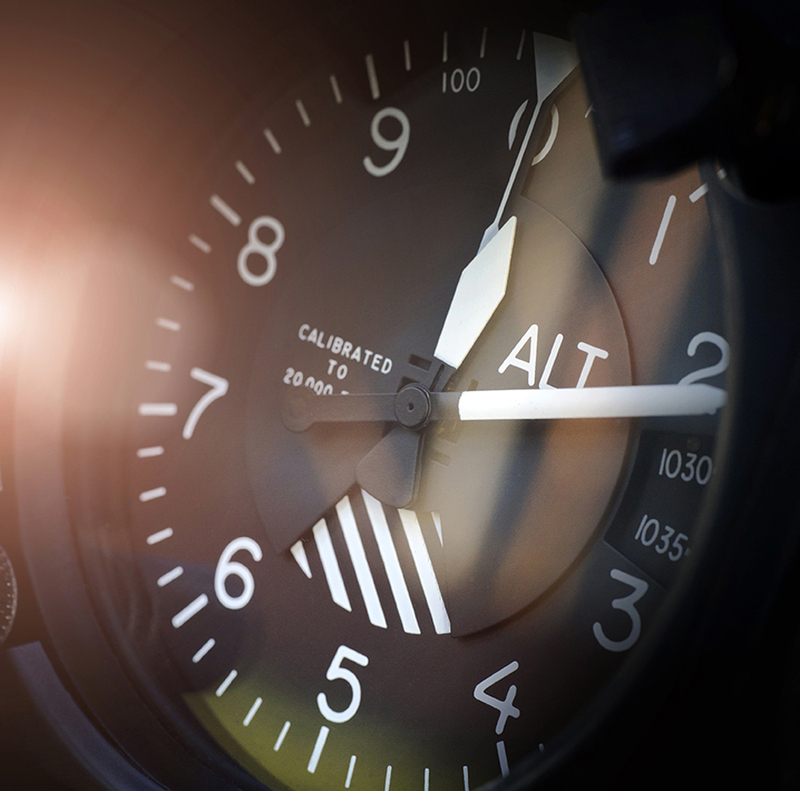 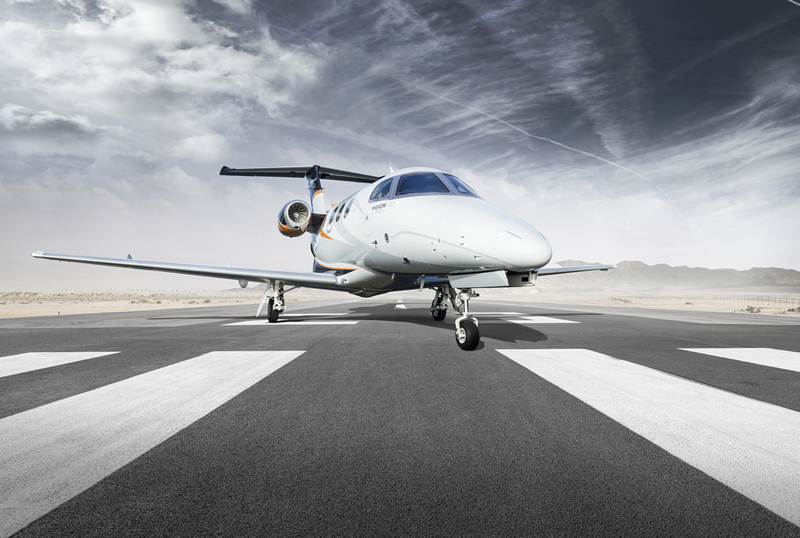 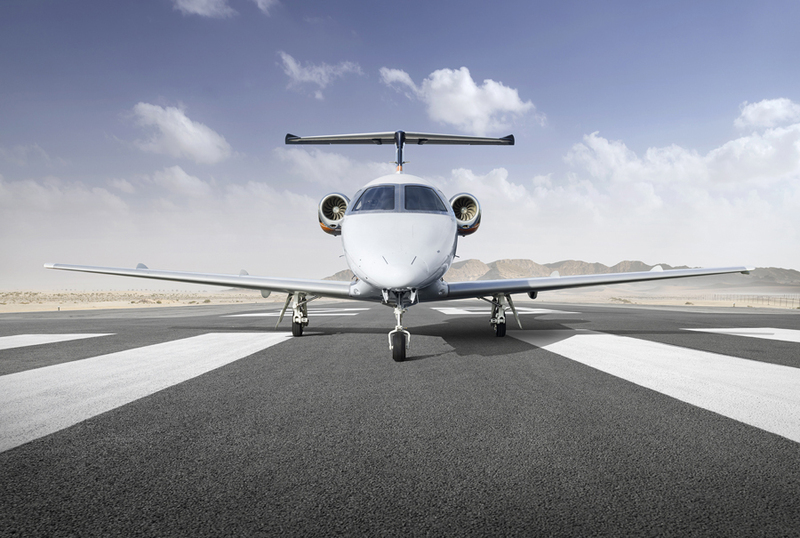 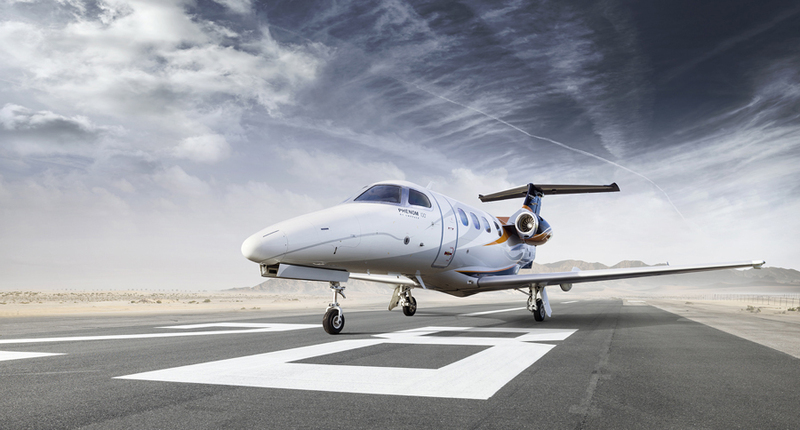 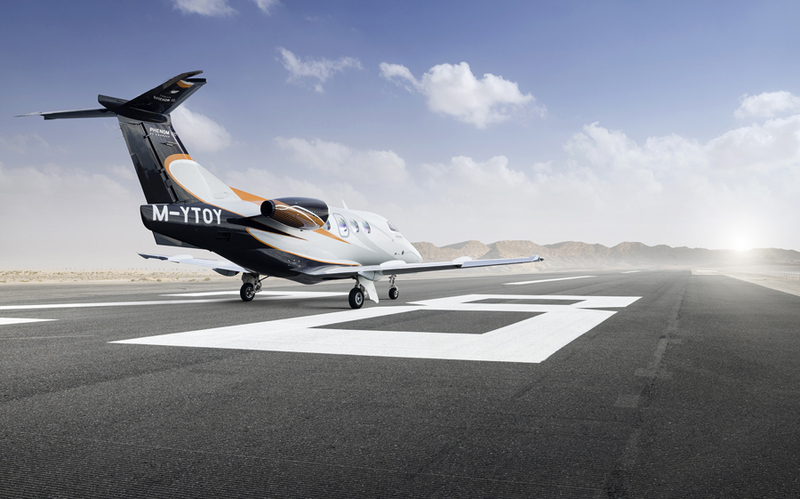 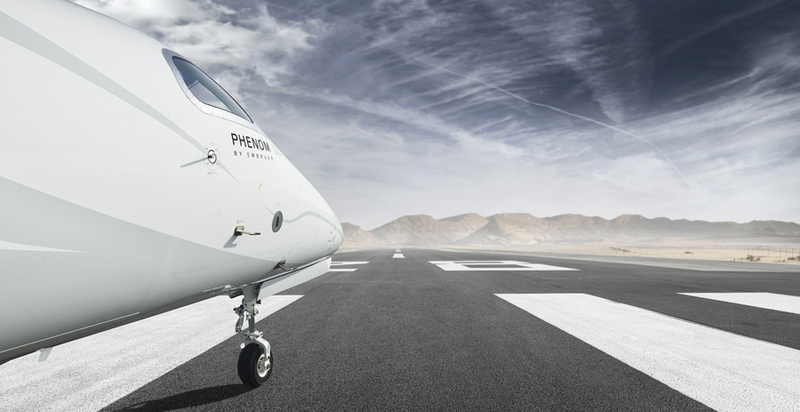 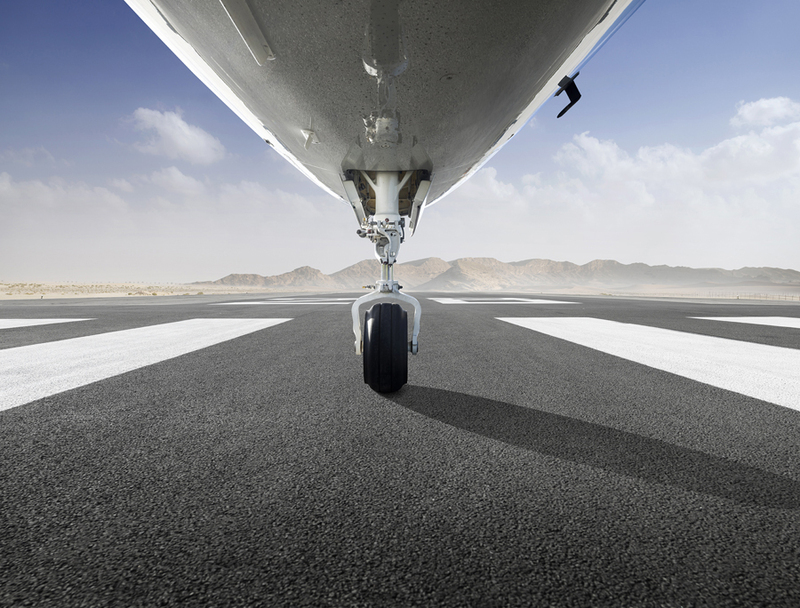 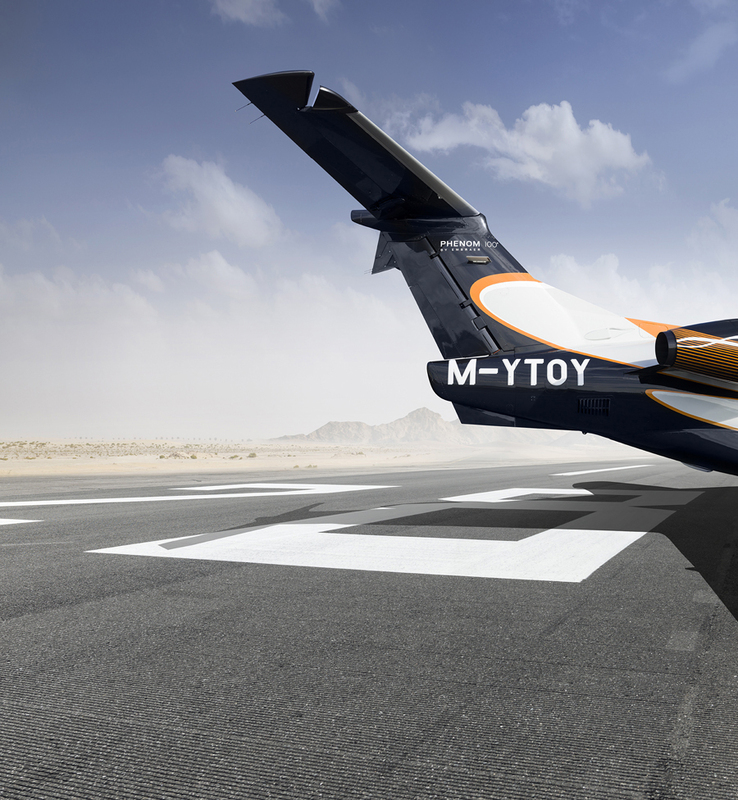 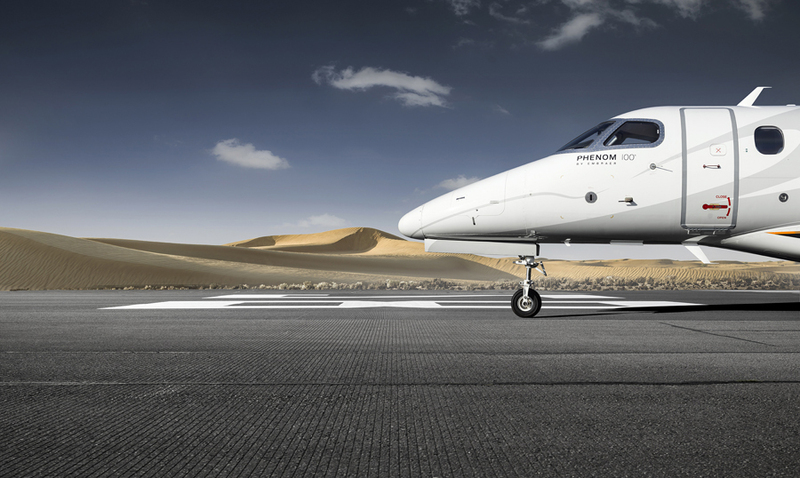 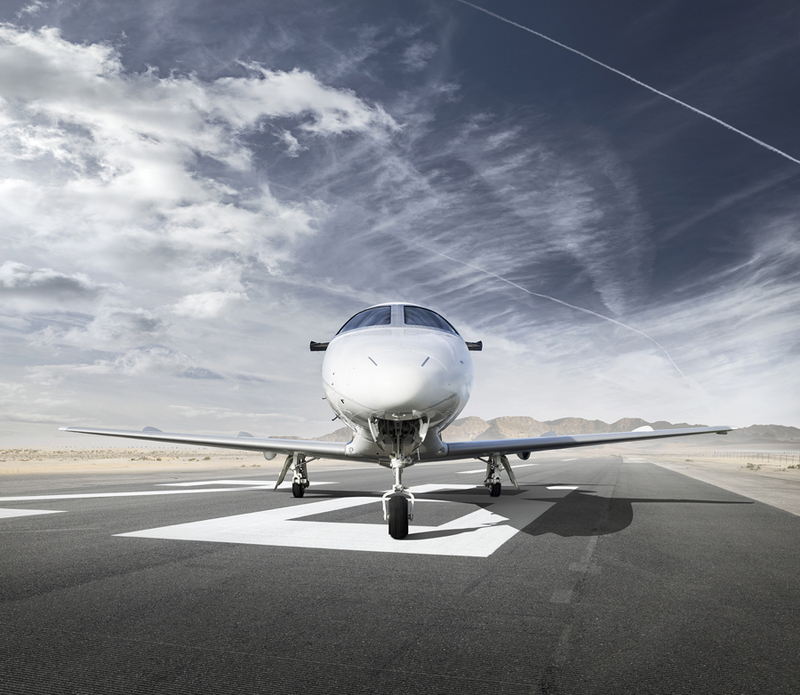 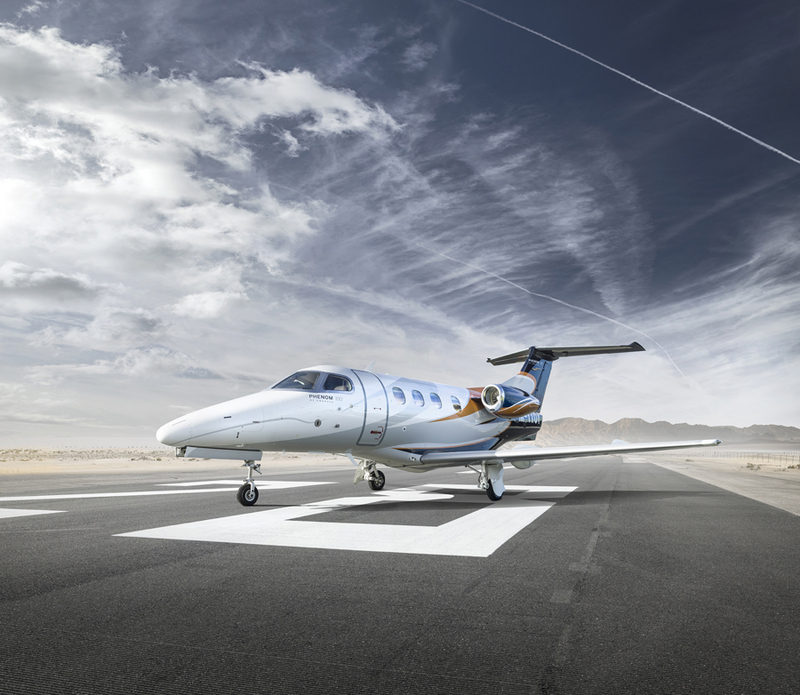 Being a very light private jet, the Phenom 100 offers much of the same capabilities and characteristics that are specific to a class higher, but still at a fraction of the cost for small companies traveling short distances, the Phenom 100 is a perfect choice.